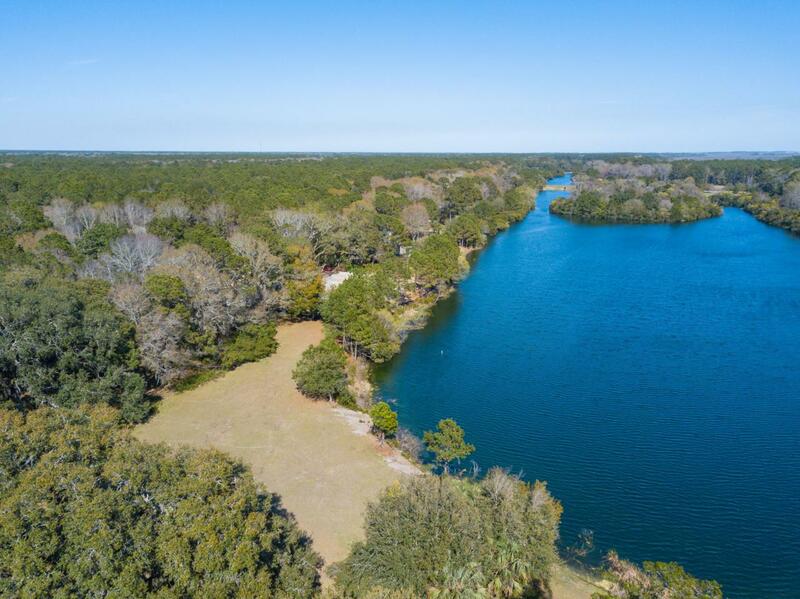 It is time to finally build your dream home on this breathtaking 4.55 acre waterfront lot in the pristine gated community of Briar's Creek. Offering a gorgeous, private lakefront setting surrounded by majestic oaks, this property has it all, but the lot's beautiful view is what sets it apart. Briar's Creek hosts 85 homesites on over 900 acres, only 18 miles from downtown Charleston. A quick 10-15 minutes to Beachwalker Park and Freshfields Village makes this private sanctuary a perfect oasis to call home. Nature trails wind through and around an Audubon SIgnature Sanctuary and the 65 acre fresh water stocked lake. Membership in the award winning golf club is optional, but golf and social memberships are available to property owners.